After reading Tarot for over twenty years, Rachel decided to create her own unique deck of Tarot cards and wrote a Guidebook of definitions to match. She designed a website and Instagram account to share this information freely online to help others connect and learn how to read Tarot in a way that is positive and uplifting. She went far beyond the original intention, and she is now offering Color Your Own Deck® and Draw Your Own Deck® in addition to the full color traditional Inspirational Tarot® Deck. With these newest decks, artists can now create the Tarot deck of their dreams. Dream Magic Publications was originally founded with the intention to publish Rachel's line of Tarot related guides and decks. But then she quickly saw the need for a magical themed publishing company that could help others publish their works as well. With the completion of her first line of Inspirational Tarot decks, she opened up Dream Magic Publications to adults and YA in 2018. After spending nearly three years going through the process of publishing, she realized there is a lot of knowledge to share. And there is a way to make the entire process easier for authors. Sleepy Sunshine Publications is dedicated to publishing the highest quality children's books that push the boundaries both visually and poetically. Founded by Rachel in 2012, her mission is to provide visually appealing stories which provide insightful lessons on love, nature, and kindness. She first published Huffy Puffy Cloud in 2012 followed by The Opposite Adventures of Loki & Poki in 2013. In addition to publishing her own titles and working on new story ideas, she is now offering illustration and publishing services to others who want to bring their children's book dreams to life. 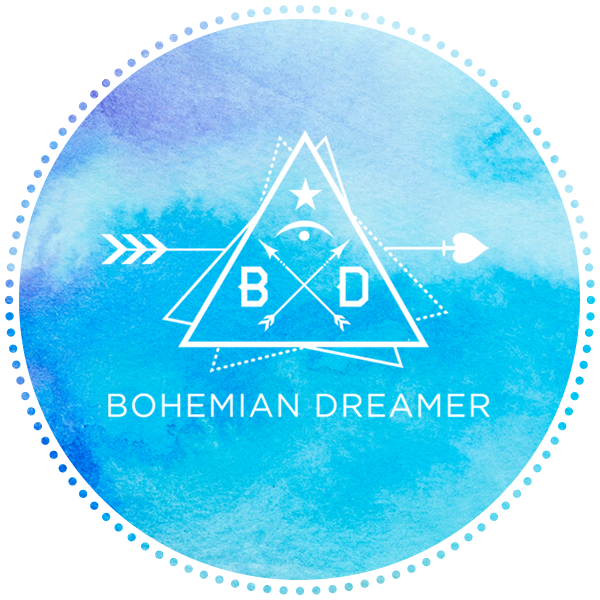 Bohemian Dreamer is the online shop Rachel created to sell the variety of products she hand makes. From vintage metallic leather earrings to crystal arrowhead necklaces, Rachel's latest jewelry creations can be found here. She also sells her art and photography through this brand so she can keep her creations all in one place. Custom orders are available by request. Her collections change according to the latest project she is engaged in and is always keeping up with modern trends and cutting edge styles. Bohemi+Chic is a full service creative boutique based out of Los Angeles that was founded in 2014. Rachel has dedicated the past ten years of her professional career to graphic and website design. Her main specialty has been designing branding and eCommerce sites for fashion clients. She is well skilled in this field and has a wide range of clients and expansive portfolio from over ten years as a designer. Visit her website to see examples and read client testimonials.